Since Hong Kong’s emancipation from tax on wine in 2008, there has been a gradual increase in awareness of the quality and variety of wine available in the city. And there’s no better way to enjoy a good bottle than pairing it with your favourite cuisine. 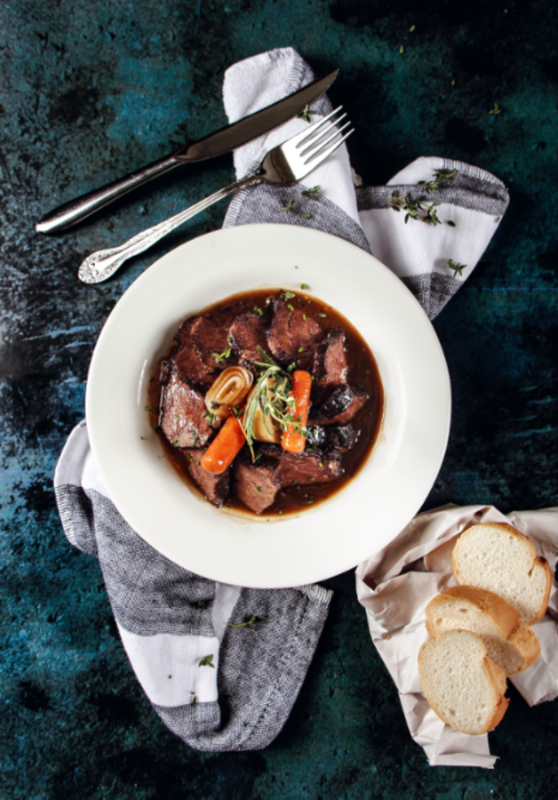 To save you from the summer heat, we’ve done the footwork and checked out dishes and new offerings that pair well with some key grape varieties from Privé Group restaurants. Notes: Based on whether it’s unoaked or oaked, the flavours range from tropical pineapple and mango to leaner profiles of green apple and citrus peel. 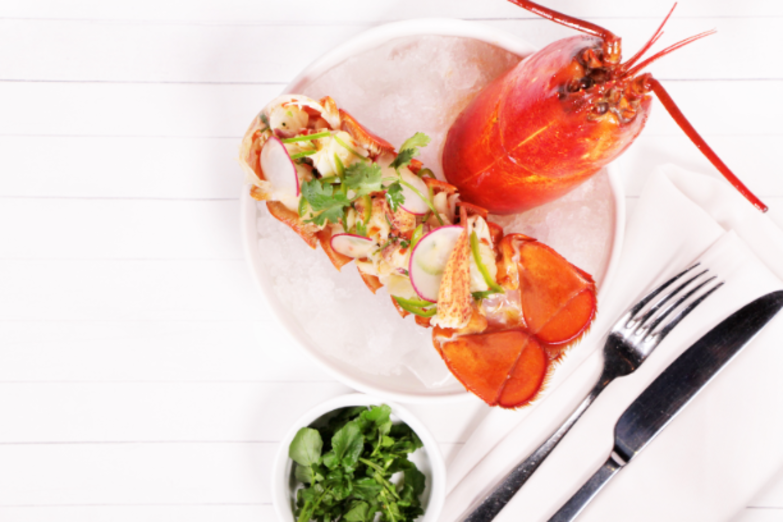 Food pairing: The lobster ceviche ($198) at Bungalow, tossed with fresh lime, chilli, red radish, coriander and ponzu, picks up all the bright flavours together with a subtle kick. Notes: Depending on the ripeness of the grapes, expect nuances from zesty lime and green apple to flowery white peach and passion fruit. 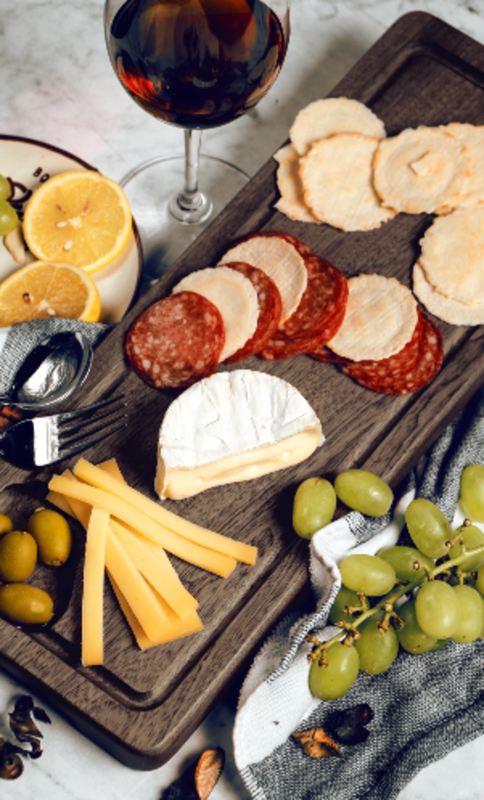 Food pairing: Try the French apéro platter ($200) at I Know John for a selection of nibbles to savour together with the wine – creamy Camembert, saucisson sec and green olives stuffed with almonds. 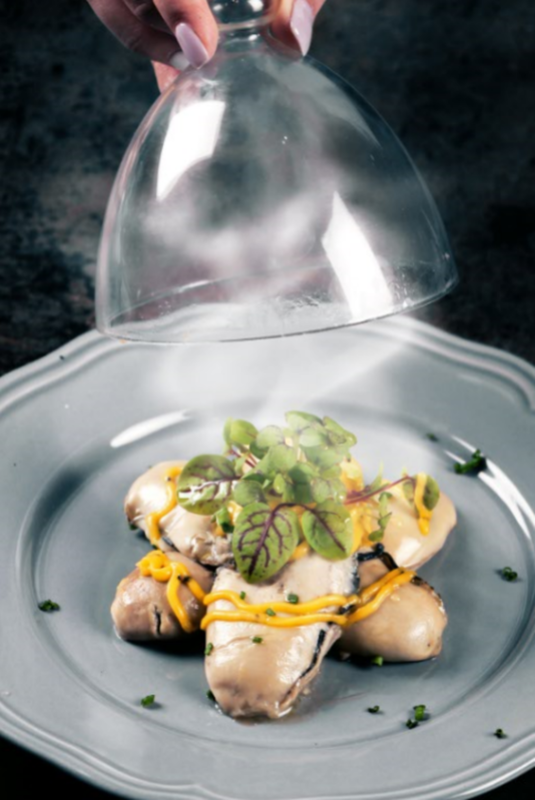 Food pairing: Available exclusively this summer, try the house-smoked oysters ($138) at Common Room, featuring applewood-smoked Pacific oysters served with a velvety hollandaise sauce and topped with watercress. 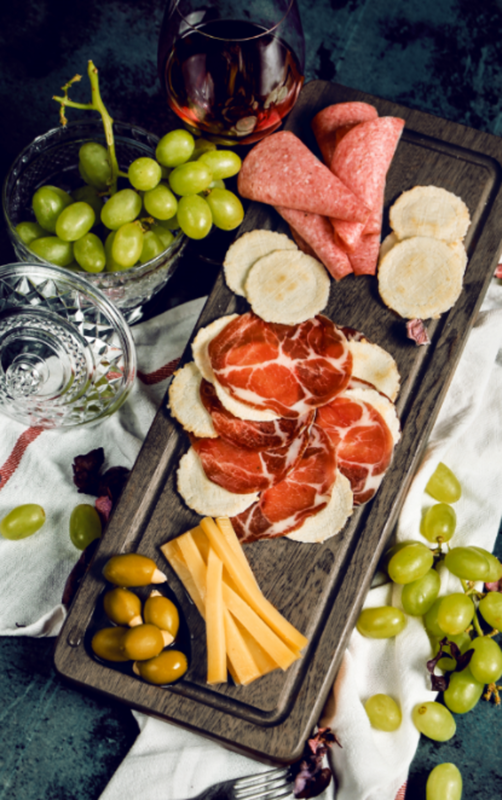 Food pairing: To enhance that Mediterranean spirit, order the Italian antipasti platter ($180) at I Know John, featuring 12-month-aged Comté cheese, salami, coppa and green olives stuffed with almonds. Notes: Depending on the lightness or heaviness of the oak, the flavours can run from red fruits, vanilla and coconut to ripe berries, smoke and rosemary. Food pairing: Anything! From the grilled salmon steak ($138) served with a mixed micro-green salad, lime and olive tapenade to the slow-braised beef cheeks ($128) at Assembly, you can’t go wrong with Pinot Noir. 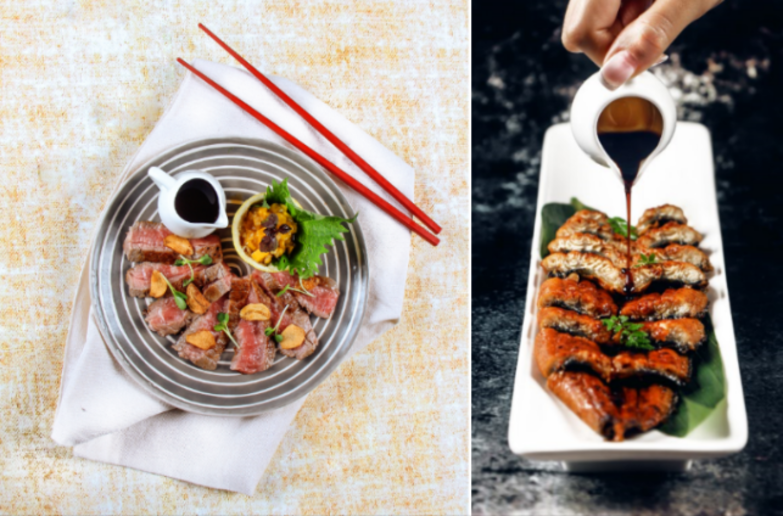 Food pairing: Delicious with the grilled charcoal flavours of the unagi kabayaki ($108) or the sweet, summery beef tataki and mango salsa ($128) at AMAZAKE. Have a good wine and dish pairing suggestion? Submit your ideas to marketing@privegroup.hk for a chance to feature your dish at one of our venues and win a free bottle of VCP!